Why would I want to bring this to your attention? Just this. In 1989 I stayed in Sauveterre-la-Lémance for about three weeks while taking part in an excavation at Roc Allan, on a project run by Alain Turq. The mesolithic culture known as the Sauveterrian was named for the town. 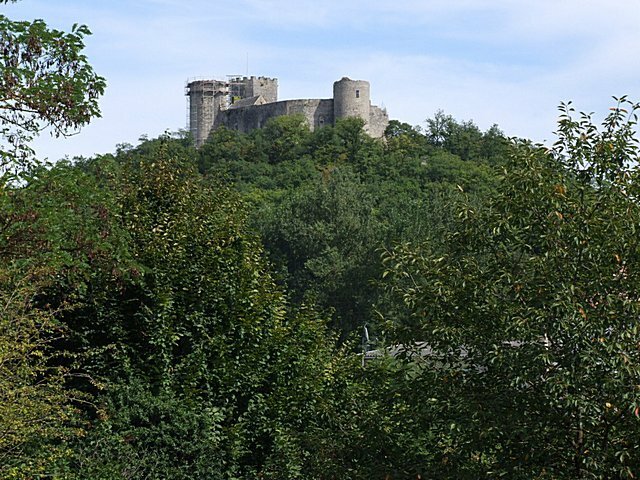 It lies in the shadow of Le château des Rois Ducs, shown lower down. A more pleasant three weeks I can hardly remember. Good food, good company, and rocks, rocks, rocks [it’s a rockshelter, after all!]. I’m pretty sure I found no artifacts in three weeks. The place had been pretty much sucked clean decades ago and the project was trying to recover what was left so as to clarify stratigraphic questions. 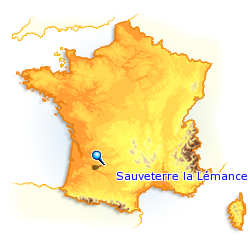 The first night I was in Sauveterre, they took me out to a bar [odd, that, considering they’re achaeologists]. In that part of the world they sell bottled beer in 750 ml portions. They call these gargantuan units ‘distingués.’ It had been a very warm day and the delicious amber liquid was just that. Being neither distinguished nor dignified I finished mine rather quickly. By the time I was well into number two the crew confided in me what I was not happy to hear. This Belgian beer, they said, is 14.5 percent alcohol. The hangover was collossal. Not an auspicious first 24 hours, I can tell you. Still. They all had a good laugh, and I learned an important lesson–when in Lot-et-Garonne do as the locals do. If they stop at one it should send a message that you’d be silly to ignore. That this article should come to my attention less than two weeks ahead of a new archaeological adventure in Europe is what we sages call a portent. It bodes well for my enjoyment of the last three weeks in July. It’s reminding me not to get stupid drunk on the first night in Czechland. And, somewhere in the fine print, in the basement of the new museum, in a most-likely locked, public-access file cabinet, is the name of a minor contributor to our knowledge of the past in the area of Sauveterre-la-Lémance. 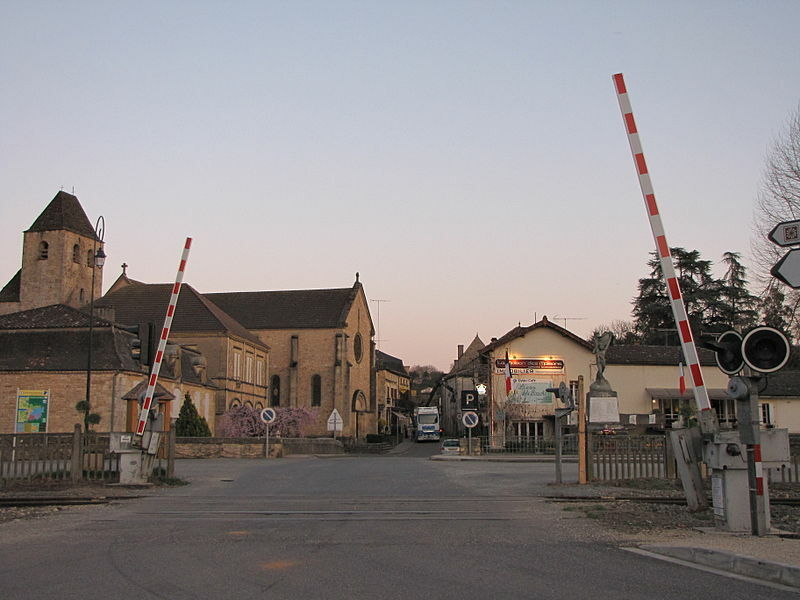 This entry was posted in Alain Turq, Roc Allan, Sauveterre-la-Lémance, Sauveterrian. Bookmark the permalink. ← It looks as if the Subversive Archaeologist has friends in high places.